First Grade Critter Cafe': GOT SPEAKABOOS? This summer, I made a very important connection on Twitter. Daniel, from Speakaboos, invited me to explore using Speakaboos with my first graders this year. Of course, I couldn't pass down a wonderful opportunity like this so I jumped at the chance and now I am thinking.....How did I ever teach with out it! If you haven't heard of Speakaboos, let me give you a brief bio on this amazing online literacy platform that is taking over classrooms by storm! The Speakaboos team has spent several years testing content for its platform with the goal of developing the world’s best reading motivation platform for kids ages 2-7. In 2015, Speakaboos has built a digital library of over 175 interactive storybooks that reflect the research and pedagogy of Dr. Alice Wilder, Chief Learning Officer for Speakaboos and one of the world’s leading experts on literacy through media. 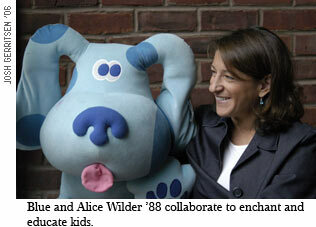 Dr. Wilder has taken her experience creating and producing beloved children’s programs such as Blue’s Clues and SuperWHY! and applied it to a uniquely effective learning model that is anchored in active learning, comprehension-based storytelling, and formative research. 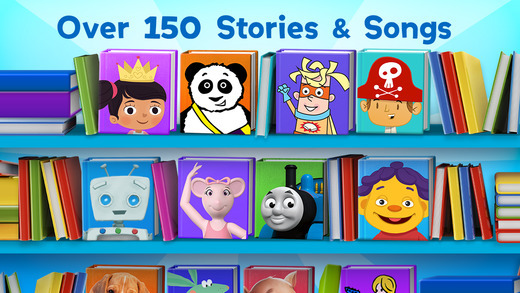 This Speakaboos library is now the premier reading motivation platform with children spending an average of over 20 minutes per session and reading more than 55 stories each month. That’s 3-times the national average. With the best platform now in place featuring a rich library of interactive stories steeped in expert research and educational intent, Speakaboos is ready to bring its one-of-a-kind reading motivation and literacy support to educators and parents around the country! We’re already making waves with Speakaboos being used by hundreds of districts and thousands of educators, libraries and program leaders nationwide. The Speakaboos website features an interface designed to enhance search capabilities for parents and educators. Inspired by user feedback, the website search function is designed specifically for adults and makes it easy to browse stories based on their needs and children’s interests. 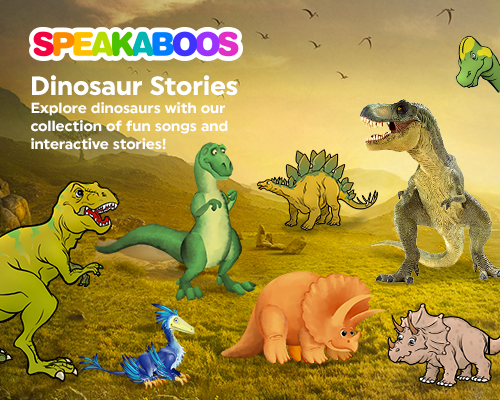 The entire Speakaboos library of over 175 stories can be explored by entering keywords into a search function that allows adults to quickly find Speakaboos stories by Type (Story or Song), Genre (Fiction or Non-Fiction), Theme (22 different high-interest themes), Educational Concepts (Math, Art, Financial Literacy, etc. ), Character, Lexile Level, Mode (Read to Me, Read and Play, Read it Myself, Sing to Me) and Story Length (short, medium, and long). 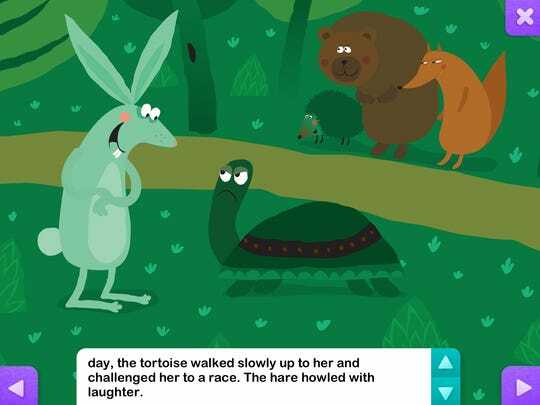 Teachers can quickly find a specific story to read to their class or pull up for an individual student. They can also use the search function to identify stories that fit within their daily lessons and reading initiatives. While adults can find specific stories immediately for a child, independent discovery of Speakaboos stories by children is an important part of the platform. If a student wants to explore the library on their own, a kid-friendly “pop-up book” search format can be accessed by an easy to find “For Kids” button on the web. The “pop-up book” is the standard way to explore the platform on our apps. This dynamic and animated interface has also been updated and features new high-interest story categories such as Dinosaurs, Pets, “Find-its,” and Farm Animals. By offering several stories within each category, students continue to engage in stories based on their interests and remain motivated to read more. The Speakaboos search feature for parents and educators is currently only available for the web. Speakaboos is working towards making this new feature available within iOS and Android versions of the app in the future. Speakaboos works with some of the biggest names in both content and distribution. 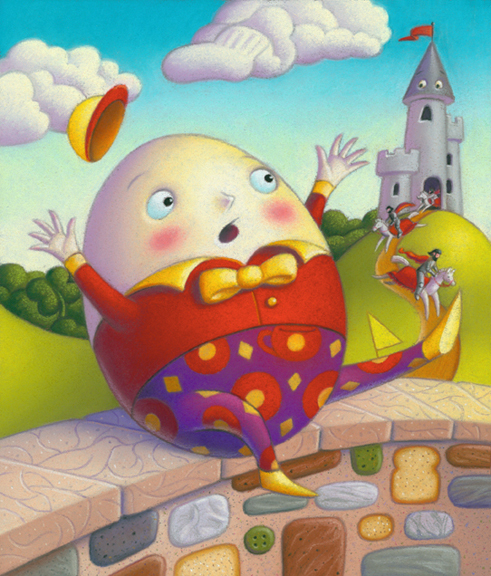 Speakaboos works with top content partners delivering premier licensed stories featuring today’s most popular educational and entertaining characters. 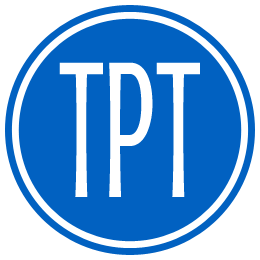 These partners include Mattel/HIT Entertainment (Thomas & Friends, Angelina Ballerina, Mike the Knight), The Jim Henson Studios (Sid the Science Kid) and Scholastic’s Weston Woods Portfolio (Where the Wild Things Are, Harold and the Purple Crayon, Peanut Butter and Jellyfish, etc.). Speakaboos is looking forward to adding even more very well-known children’s characters to its portfolio in the near future! Consumer facing distribution partners are: Apple, Google Play, Samsung, Lexibook, LeapFrog, Fuhu (Nabi) and Youtube. Institutional distribution partners are: Findaway, Overdrive, HMH, Pearson, Google Education – Classroom, Capstone Digital, McGraw-Hill, Donor’s Choose, First Book, LSI, MLA, AKJ, Follett, Amplify and AWE. International distribution partners include Amazon, Educomp, Al Sayegh, Sunburst, Kyown and Abril. Speakaboos loves celebrating big THEMES too! 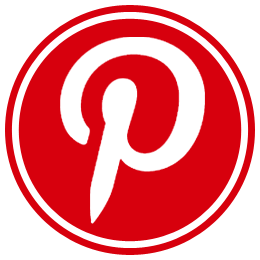 Click on the image below to check out some awesome stories just in time for Halloween! "A Very Brave Witch" by Alison McGhee. click on the image below to read the details. This reading teacher couldn't be happier to have such fantastic literacy connections right at my finger-tips! I have been using Speakaboos for Read Alouds, Shared Reading, Listen to Reading (Daily 5), featured on iPads and our Computers. I have also introduced Speakaboos to my classroom parents! WOW! What a life saver for parents limited on books to read at home or just about any busy family that is on the go 24-7. I think I appreciate the iPads a bit more after this venture! Now I know that ALL my teacher friends and colleagues love to get a little FREEBIE once in awhile. I have a special Halloween treat JUST for YOU! I have a FREE 30 day membership with your name on it! Use the Coupon Code that follows this post and be prepared to BE AMAZED at all that Speakaboos can provide you and your students. 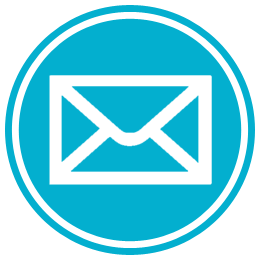 In return, I simply ask that you leave a comment with your name, grade level, and email so I may have the opportunity to touch basis with you once you have had time to explore the Speakaboos website and platform in your classroom. Get Connected with Speakaboos here! Thanks for sticking with me throughout the entirety of this post! Your treat has arrived! to visit my "special" Speakaboos homepage. Hey Friend! You know my deets, so I'm getting straight off to explore! Thanks for a wonderful review! Happy Friday eve! Wow!! This looks amazing! I could see us adding this to our literacy stations. Thanks for sharing!